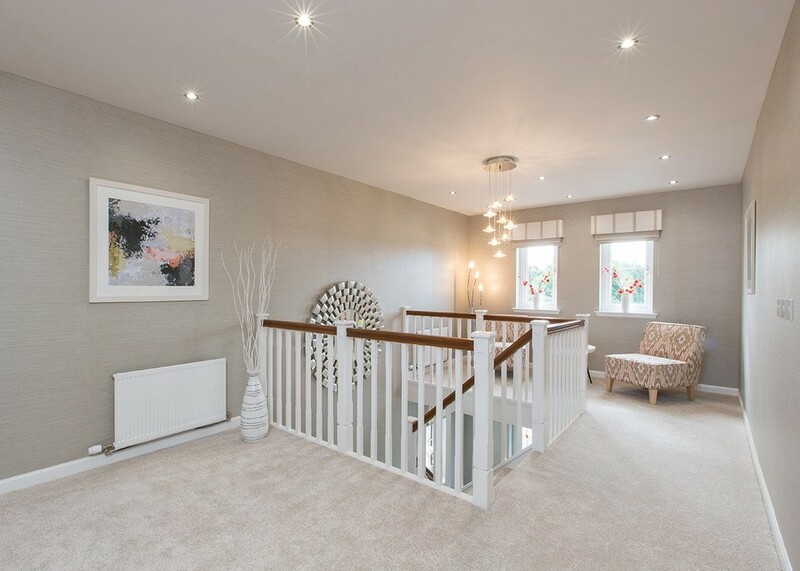 Next Home are delighted to be working alongside Stewart Milne Homes to bring you this BREATHTAKING 5 BEDROOM DETACHED NEW BUILD VILLA in the beautifully picturesque town of Auchterarder. This magnificent five-bedroom home features a wide welcoming hallway which leads through glazed double doors to the grand living room. From there, another set of glazed doors opens into an opulent dining room which provides direct access through a set of French doors to the secure rear garden. The stunning kitchen has an abundance of kitchen cabinets and ample space for casual dining. 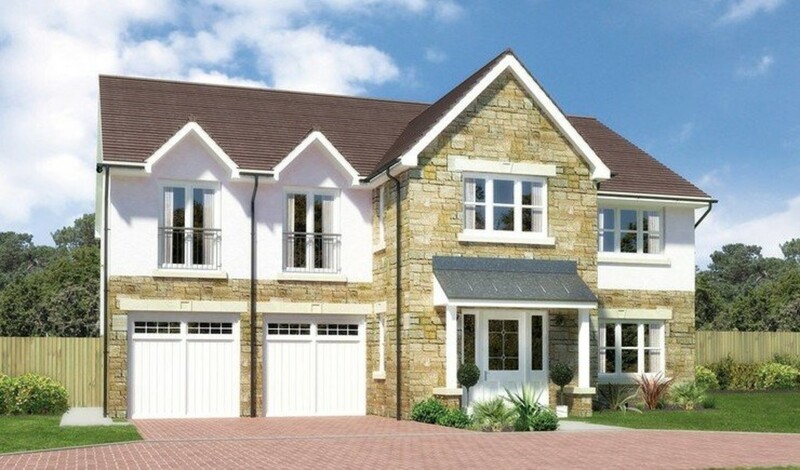 Leading from the kitchen there is the added bonus of a separate family room with French doors to the rear garden. A useful separate laundry room with sink provides direct access from the house to the double garage. 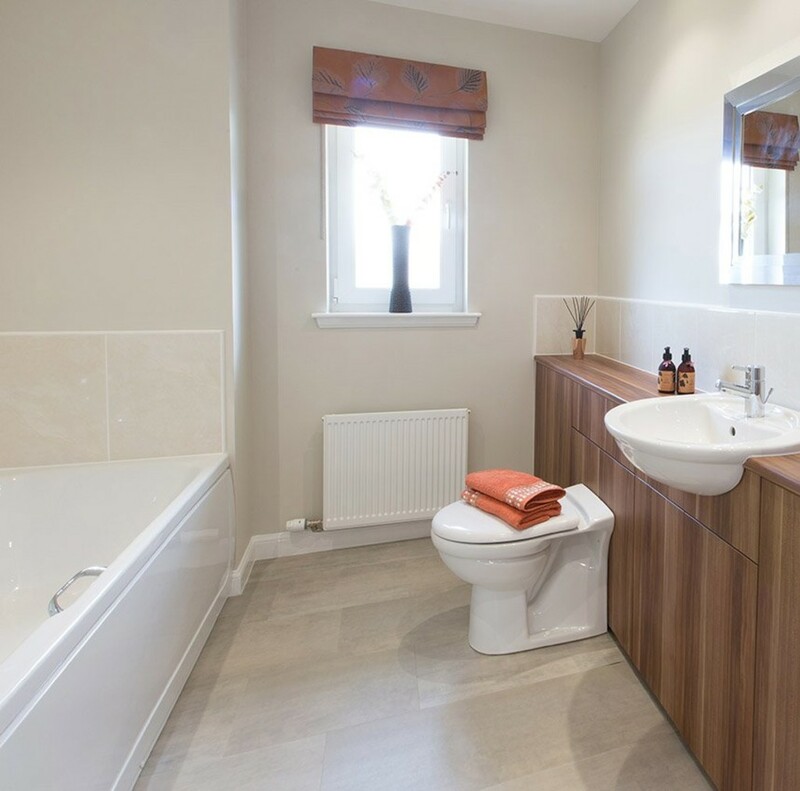 A spacious WC/cloakroom completes the accommodation on the ground floor. 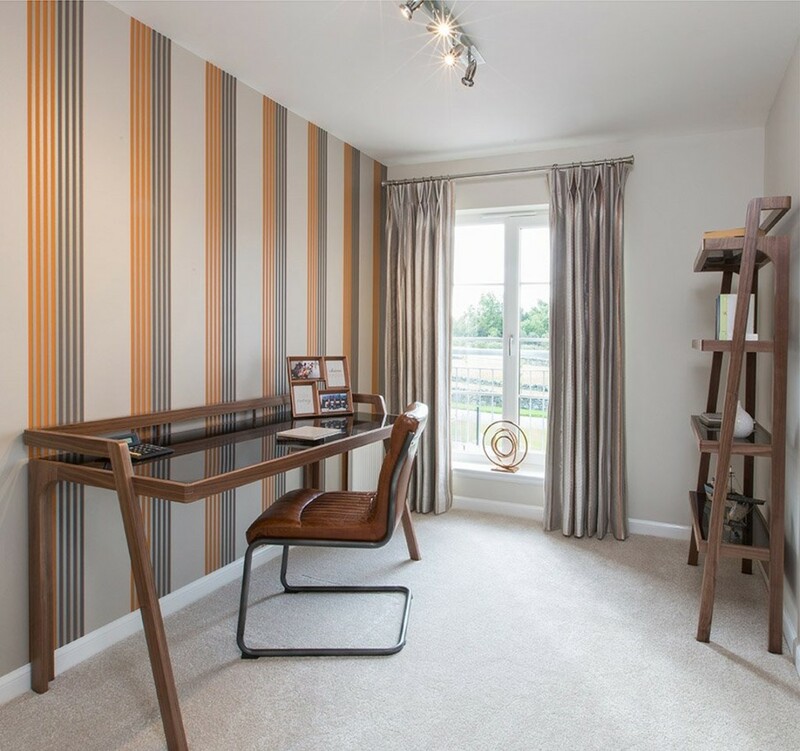 The feature staircase leads to a sumptuous master bedroom with walk-in wardrobe and en-suite bathroom which includes large walk in shower, bath, WC, twin wash-hand basins and lots of storage space within fitted vanity furniture for all your essential cosmetics and toiletries. 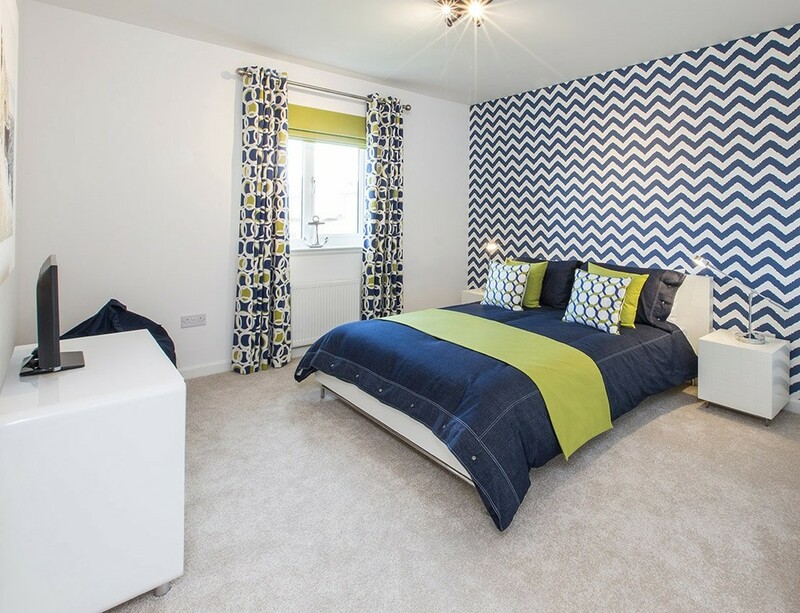 Next door is a guest bedroom with stylish en-suite shower room and fitted wardrobe, and a further Jack 'n' Jill style en-suite shower room connects the third and fourth double bedrooms, leaving the spacious family bathroom for the exclusive use of the fifth bedroom. A library set within the gallery landing area would be an ideal computer area for younger family members; separate but not unobserved. 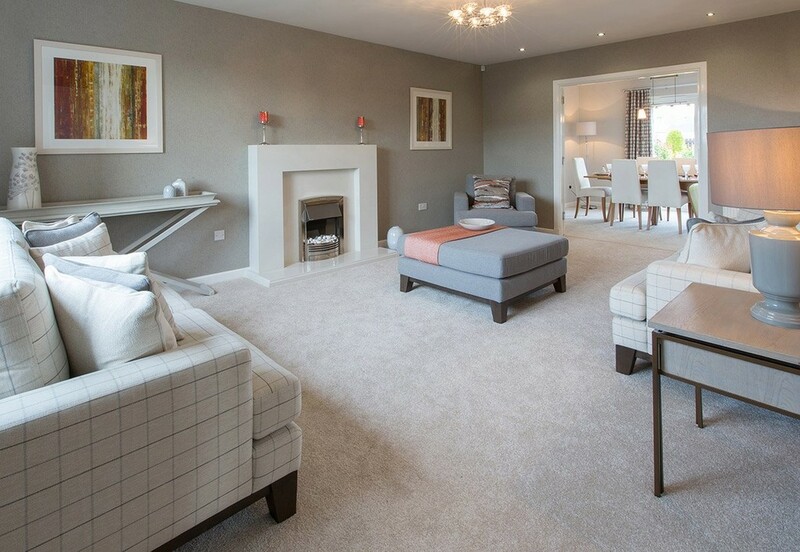 This property is located in the highly desirable town of Auchterarder which provides an abundance of local amenities and leisure facilities including an array of shops, hairdressers, Bank of Scotland, restaurants, health centre, post office and golf course. 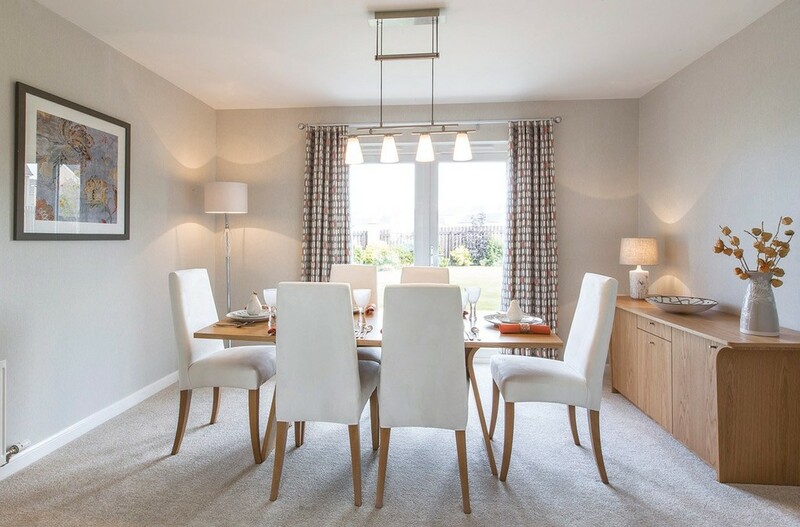 There are primary and secondary schools within the town and the nearby A9 makes it an ideal location for commuting to Perth, Stirling, Edinburgh and Glasgow. The town is also well serviced by Gleneagles train station. The prestigious Gleneagles Hotel offers a host of unique leisure facilities and restaurants including the award winning Andrew Fairlie as well as three championship golf courses which are regarded among the best courses in the world. LOUNGE 19' 7" x 12' 5" (5.97m x 3.78m) Next stop on your tour; the main living room. 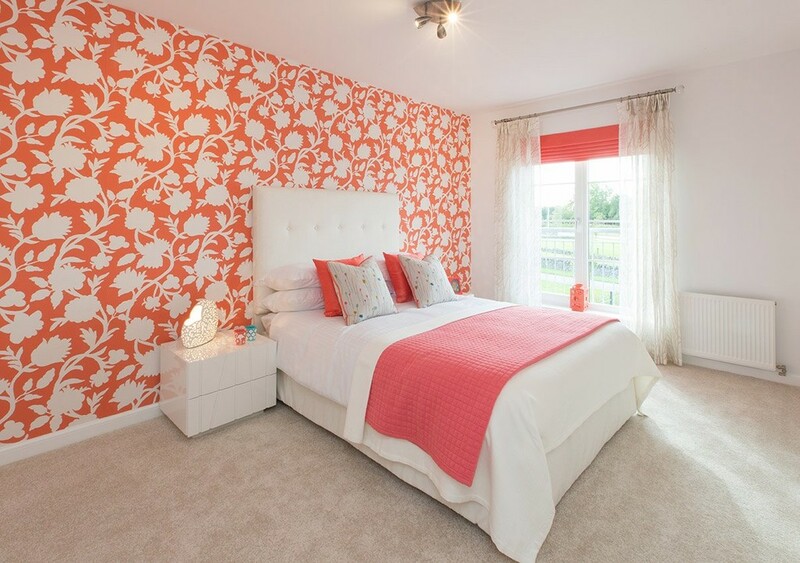 For welcoming friends and entertaining or for relaxing at the end of a long day, this is a space to really enjoy. We've designed ours to make the very most of what sunlight we get in Britain, with large feature windows and, in many homes, French doors opening onto a patio for a lovely inside outside living space. In most of our homes, for a little extra cost, you can choose to have a fireplace fitted - there's a range of styles to choose from if you'd like to create a traditional focal point in the room. appliances, the soft closing drawers, chrome door hinges, USB sockets - all the little things that make a house a great home. a washing machine, dryer and all your laundry supplies from ironing board to washing powder. 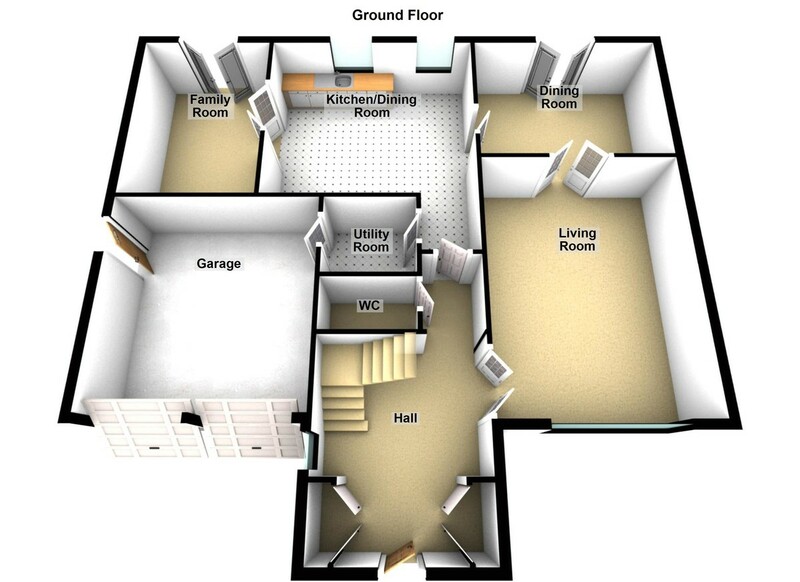 Larger homes have a separate utility room with space and plumbing for your washing machine and tumble dryer as well as plenty of storage. 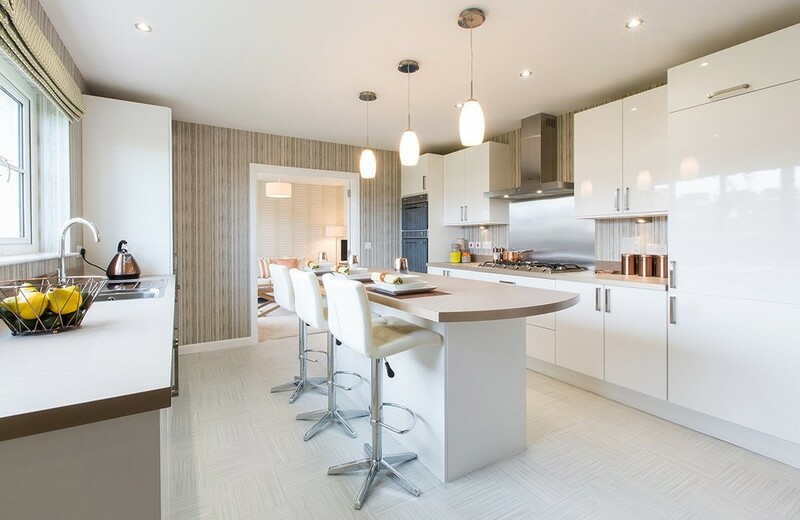 Once you have reserved your new Stewart Milne home you then have the opportunity to personalise it with a wide range of choices, including; kitchen unit finishes, worktops, handles, bathroom vanity unit finishes and Porecelanosa tiles. DINING ROOM 10' 7" x 12' 5" (3.23m x 3.78m) Different people, different lifestyles - that's why we build homes either with a separate dining room - if you entertain regularly, a formal dining room may be essential - or we combine the dining area into a large open kitchen dining space that's great for family and friends alike. MASTER BEDROOM 15' 2" x 12' 5" (4.62m x 3.78m) Now you'll probably climb the stairs to the sanctuary. That's how many people think of the master bedroom - and as you spend about a third of your life in it, it has to be just right. 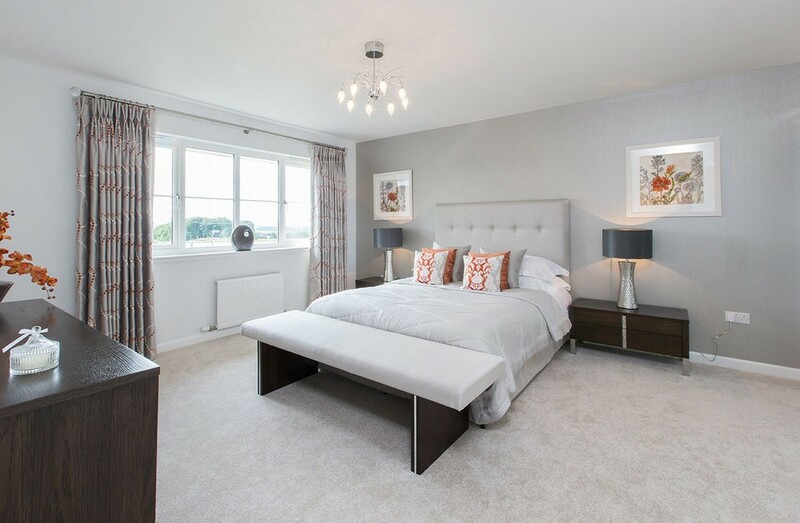 The Hunter's Meadow range of homes has three, four, five or six bedrooms, ranging from spacious master suites to cosy single rooms. Every master and guest bedroom enjoys the benefit of either a luxury walk in clothes' closet or built-in wardrobes. 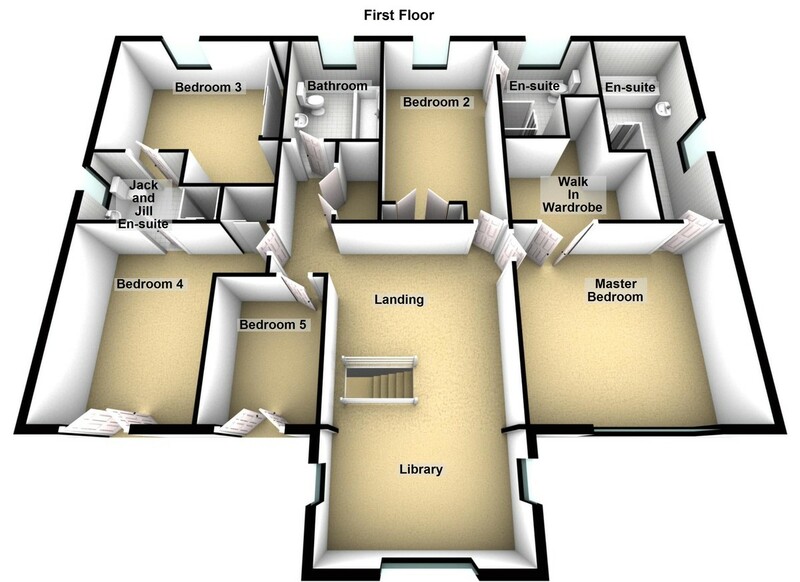 Television points are conveniently positioned in most bedrooms, and a telephone point is included in the master bedroom. hardware are all high-specification examples from respected manufacturers including VitrA Ltd and Vado. FIXTURES & FITTINGS As you make your way through a Stewart Milne home, we hope you'll note high quality of fittings and finishing. Internal walls and ceilings are painted white and elegant white panelled doors are fitted with attractive chrome lever handles, chrome hinges and latches. Our homes are wired with an abundance of socket outlets, telephone and TV points, while smoke and heat detectors are naturally wired to the mains. At the heart of the central heating system there's a modern, highly efficient and environmentally responsible gas boiler, while thermostatic radiators give you independent control for each room. kitchen unit finishes, worktops, bathroom vanity unit finishes, handles and tiles. Just ask for details.